"Alex is very positive when teaching, encouraging as well as inspiring. He makes the subjects easier to understand." Alex got 14 A*s at GCSE level and 43 points in IB before studying Classics at Cambridge, where he consistently got first class marks. 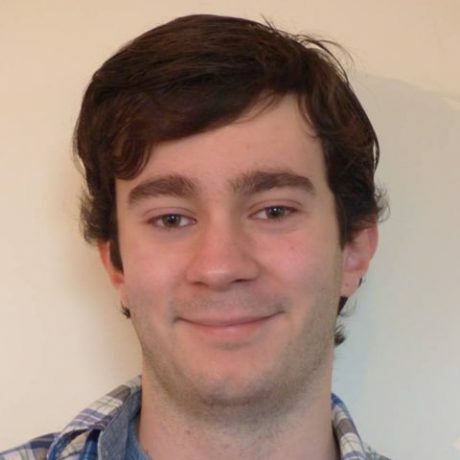 Alex has taught Latin both as a private tutor and as a part of various volunteering initiatives. He strongly believes in making Classical languages accessible to people regardless of their social or educational background. He is interested in debating – he was ESU public speaking national runners-up in 2011, worked as debating adjudicator for schoolchildren and participated in ‘Aspirations’ outreach project as a debating mentor. He was the captain of his Cambridge College’s chess club and the President of the Music society. He is a very able piano and orchestral double bass performer. Alex is very positive when teaching, encouraging as well as inspiring. He makes the subjects easier to understand. My grades in Latin improved significantly and I was moved to a strongest group only after five lessons. He is a great tutor and we had lots of fun. I got an A grade.